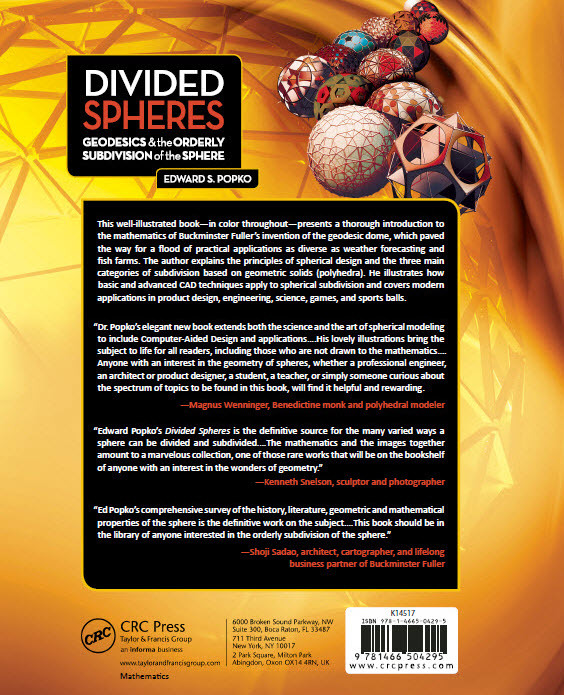 Divided Spheres assumes you have no prior knowledge of spheres except for having played with a beach ball or perhaps noticed the dimple patterns on a golf ball. 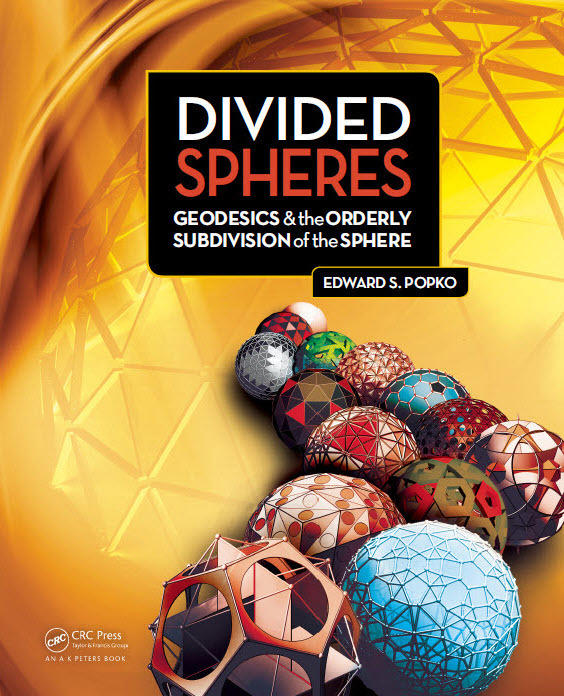 Every geometric aspect is illustrated, so much so, that you can learn the principles of spherical design simply by following Divided Spheres’ figures. 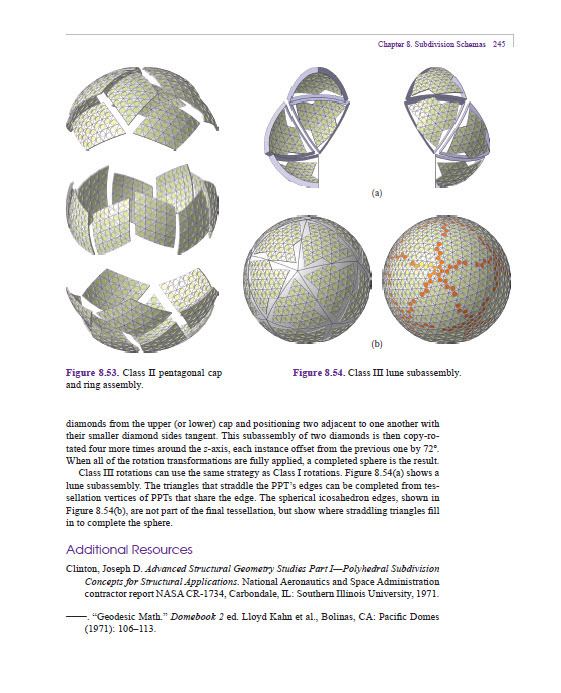 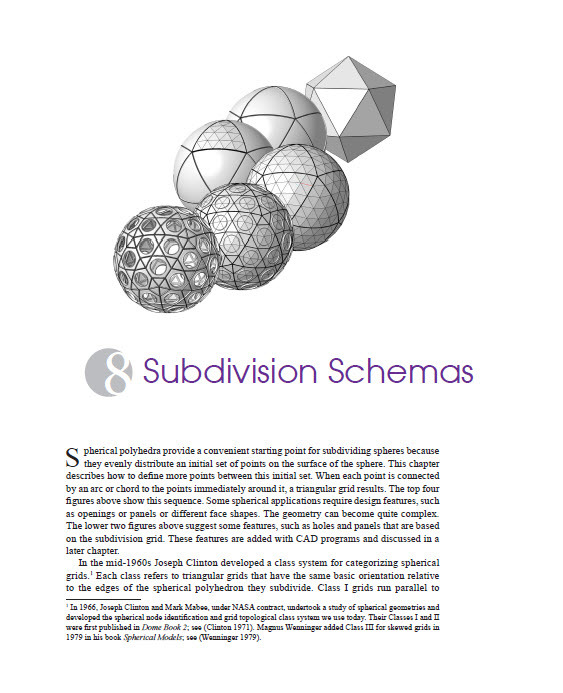 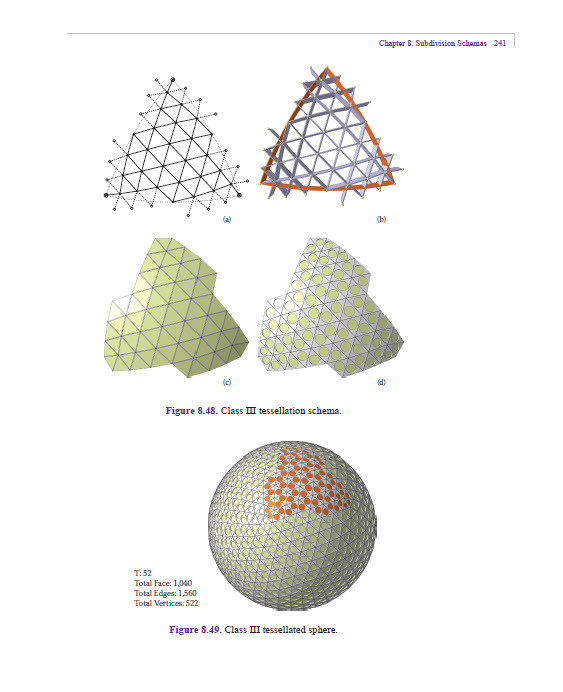 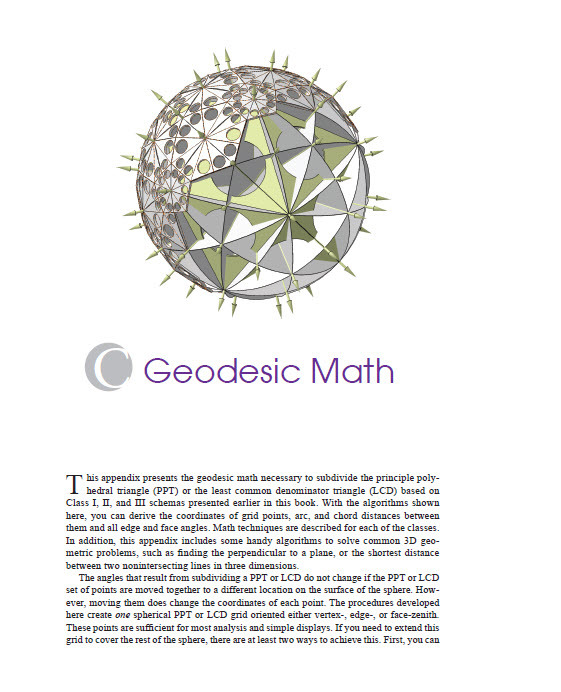 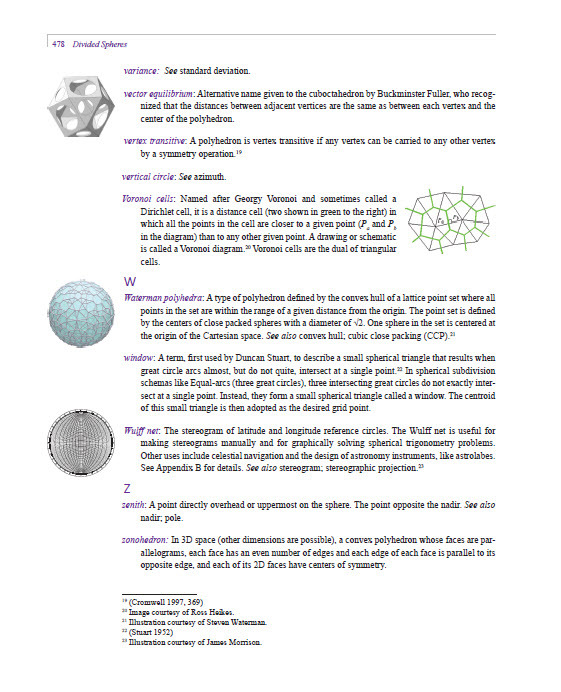 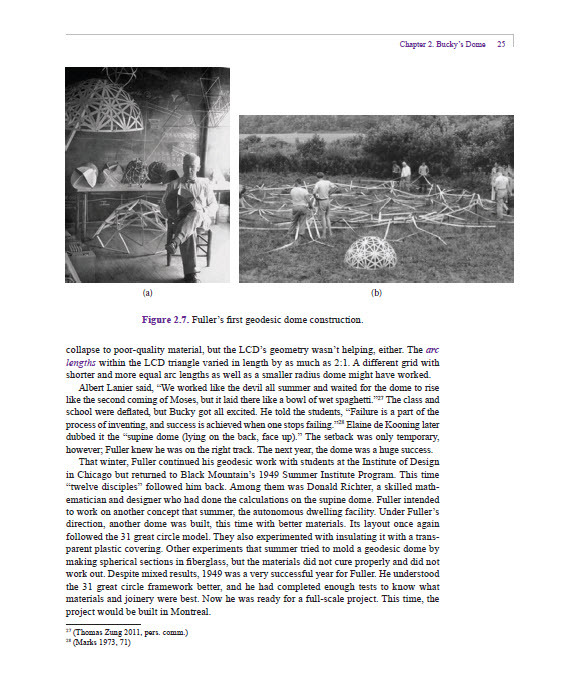 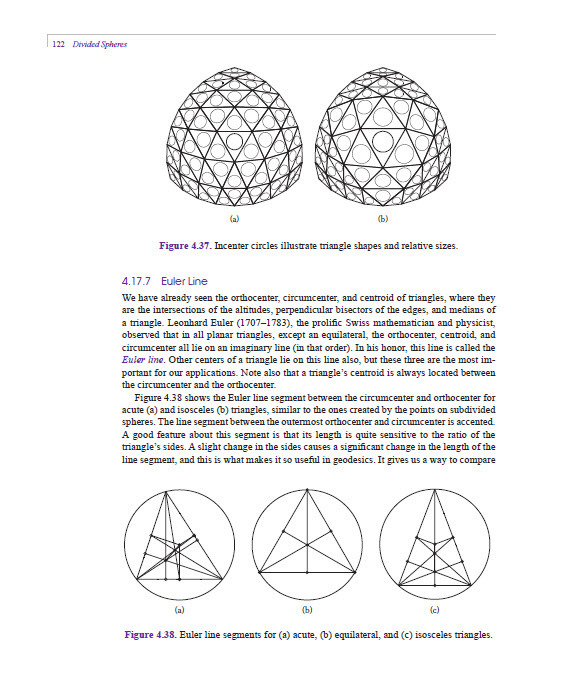 The principles of spherical design and the three main categories of subdivision based on geometric solids (polyhedra) are explained step-by-step. 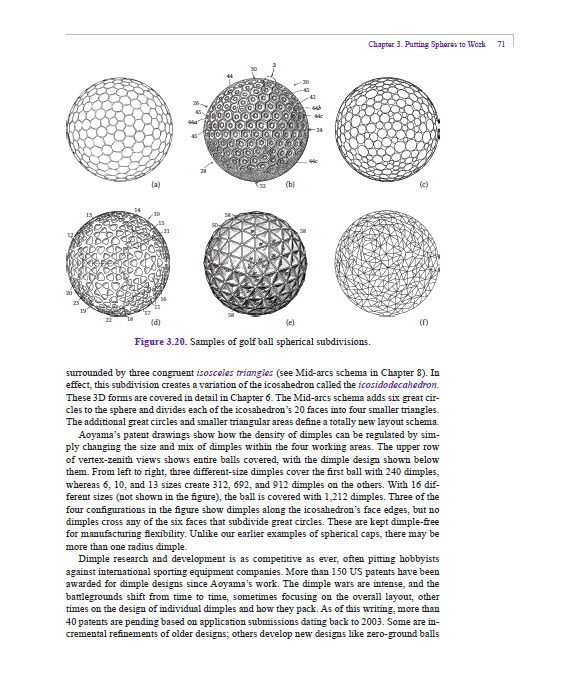 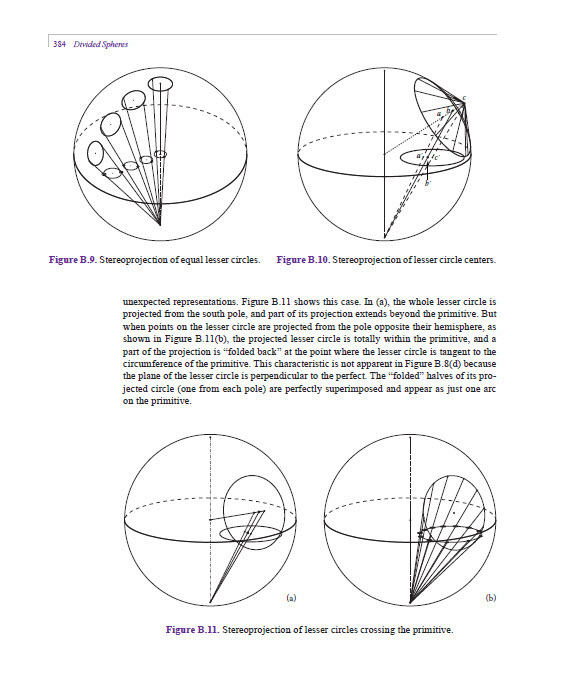 The book also includes basic and advanced Computer-Aided-Design (CAD) techniques for spherical design. 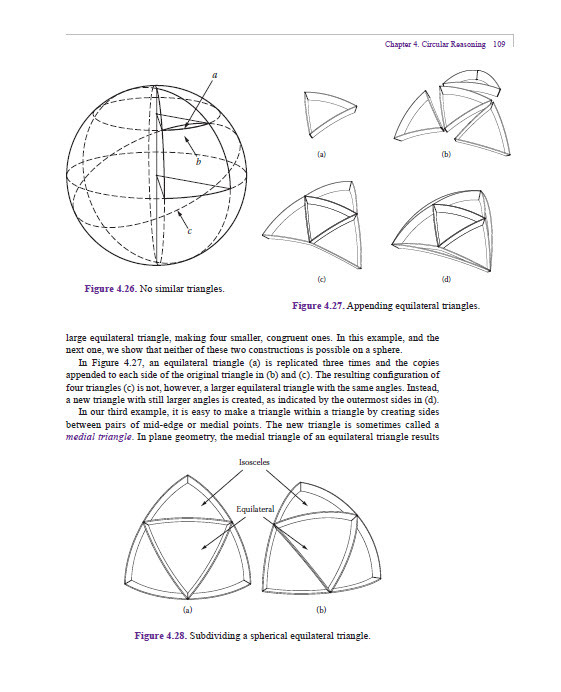 CAD is an important tool for today’s product designers, engineers, scientists and interactive game designers.